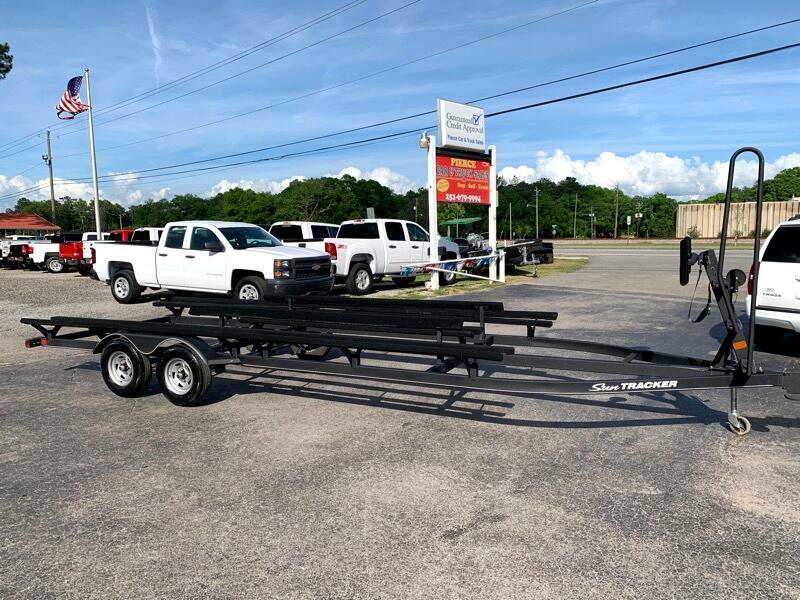 Used 2019 Boat Trailer for Sale in Satsuma AL 36572 Pierce Car & Truck Sales Inc.
WE HAVE DIFFERENT TYPES OF NEW BOAT TRAILERS (V BOTTOM, FLAT BOTTOM, PONTOON, ETC.). MADE OF ALUMINUM, GALVANIZED, AND GALVASHIELD MATERIAL. 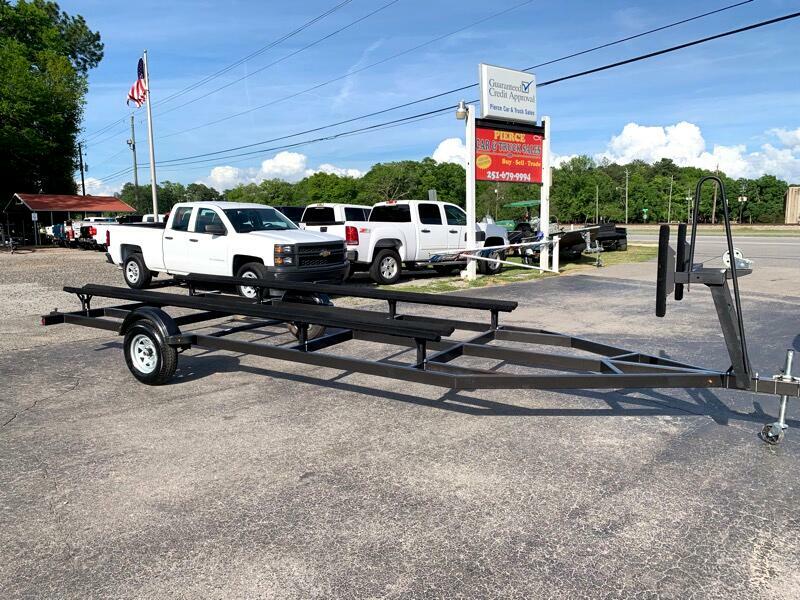 BOAT TRAILER PRICES RANGE FROM $650-$1,800. 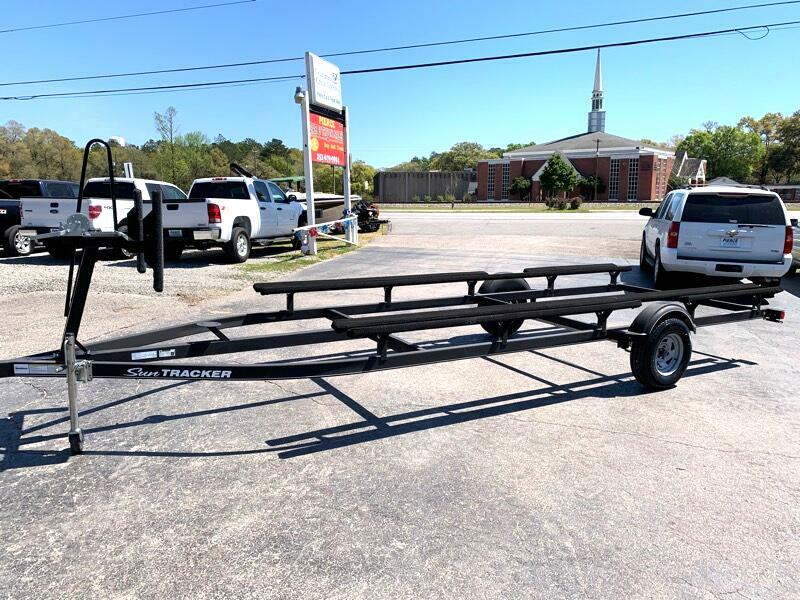 PONTOON TRAILER PRICES RANGE FROM $1,850-$2,800. CASH ONLY!! GREAT PRICES!! 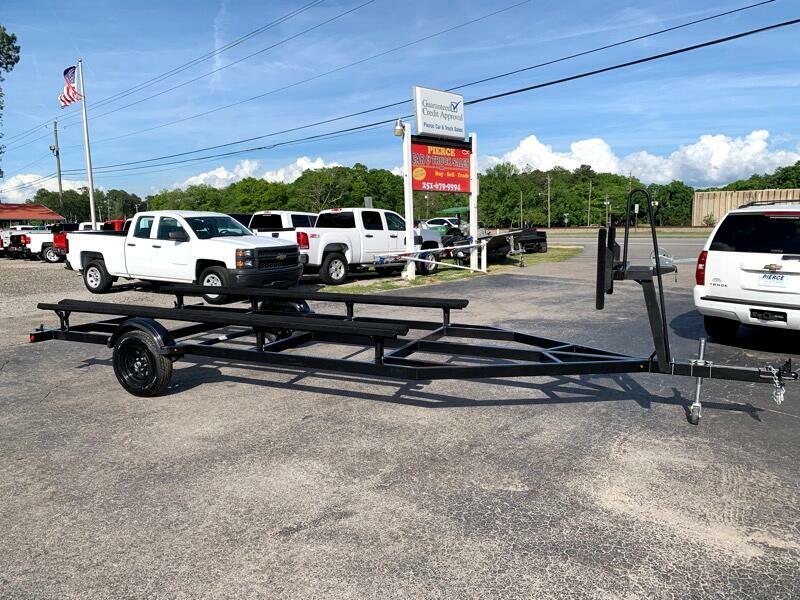 Message: Thought you might be interested in this 2019 Boat Trailer.